You want to remove a person or an object from a video. Crop your video to make this part invisible. You need to straighten a video in order to fix the horizon. 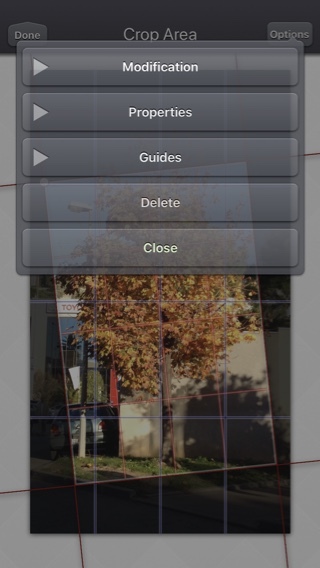 You have recorded a video with a portrait orientation and you would like to change it to a landscape orientation. You want to add small effects to your video, like a zoom-in to someone's face, shortly followed by a zoom-out to a larger general view. 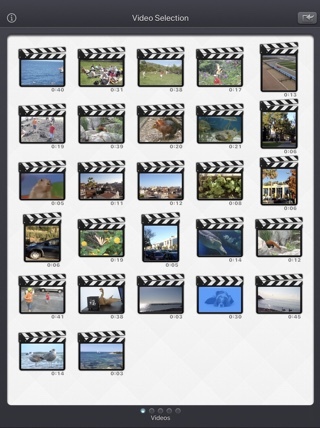 You want to keep the best of your video only, cropping the main part of it, and removing the superfluous. 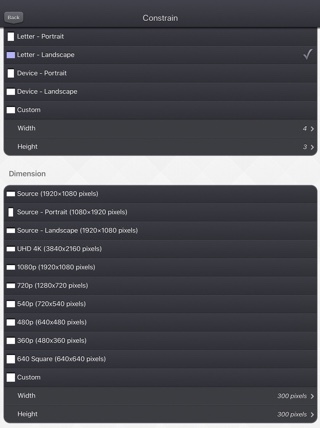 You want to crop your video with a specific constrain (square, 4x3, 16x9 , ...) or some precise dimension (580p, 1080p, ...) before sending it to your TV or your favourite social service. 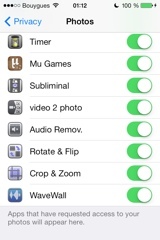 You must go to the Settings application -> "Privacy" -> "Photos", and set the app (Crop & Zoom) to ON. 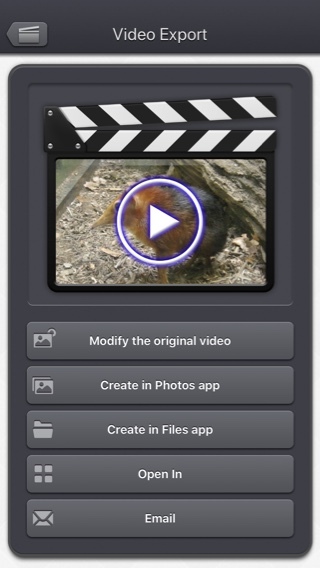 Unfortunately, Video Crop & Zoom (and every other app from the Appstore) cannot access those videos in the Video application yet. 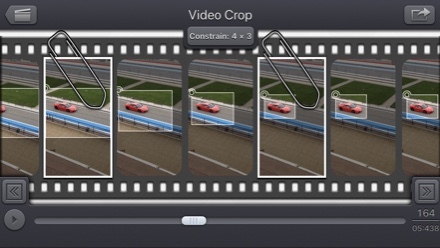 Video Crop & Zoom, also supports the iTunes Files Sharing feature, so you can manually add some external videos to Video Crop & Zoom quite easily. 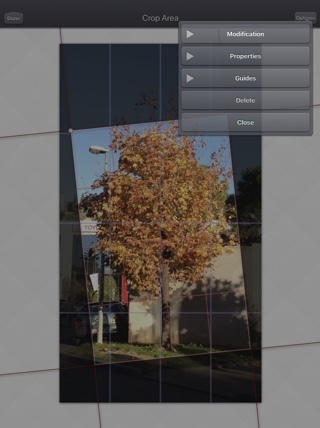 Modification : Possibility to precisely set the values for the angle, size and position of the cropped area. 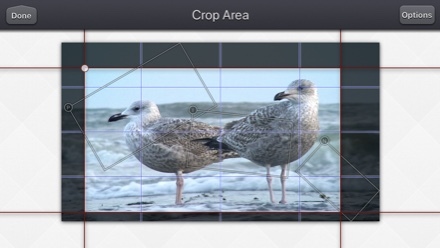 Guides : User defined grids can be displayed for the input video, and the cropped area. 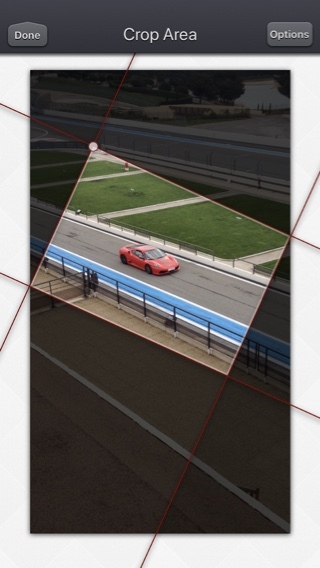 The previous, next and interpolated cropped areas can also be displayed. 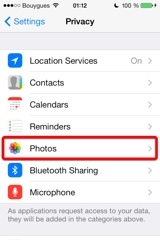 When the media is saved to the camera roll, it is automatically associated to an album named "Video Crop & Zoom". 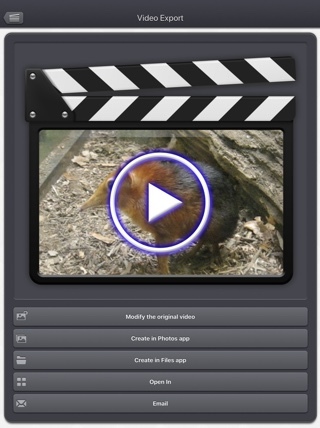 Here is the latest version of Video Crop & Zoom! 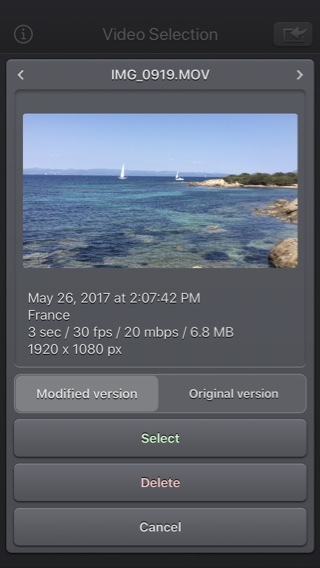 Fix : Fixes some problems with portrait oriented source videos. 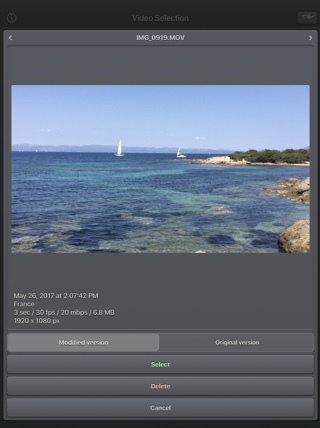 Fix : Handles correctly videos with custom storage aspect ratios. 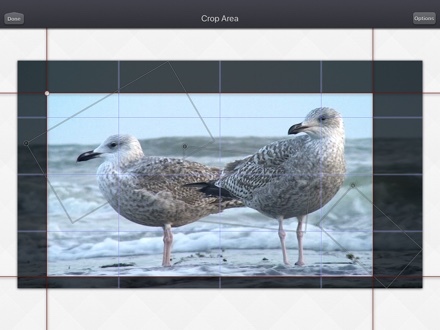 New : Possibility to precisely define the cropped area size in pixels size (of the input video). 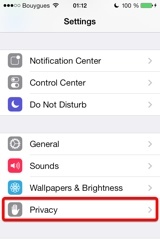 New : Action Extension. 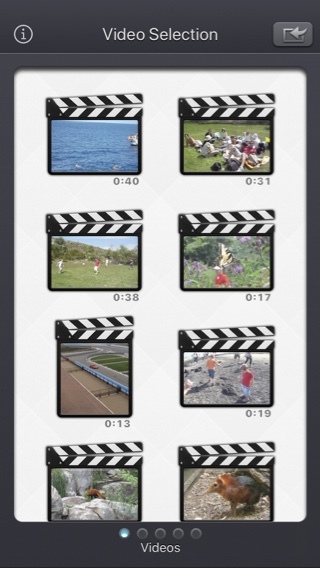 Crop your videos and export them, directly inside another application (like the Photo app). 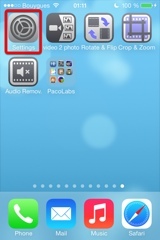 New : Rotate the crop area to straighten the video. Fix the horizon or add some cool effects to your videos. 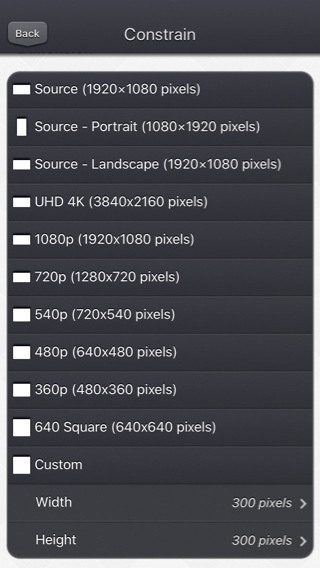 New : Explicitly set the dimensions in pixels of the exported video (and not just a proportion). 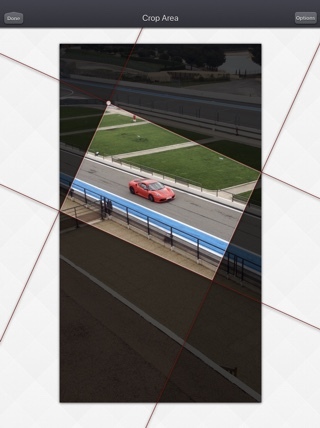 As before, if only the proportion is set (and not the dimensions), Video Crop & Zoom will automatically determine the best dimension to optimize the quality. 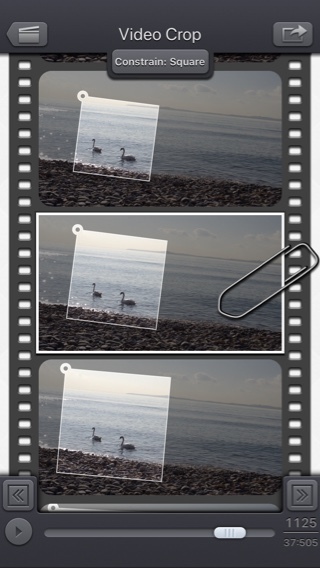 New : long pressing the arrow buttons at the bottom will jump to the next or the previous frame. 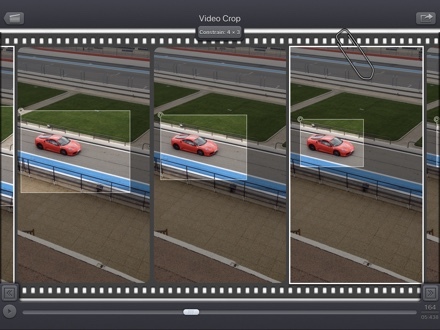 During video playback, pressing the buttons will jump to the next or previous 2 seconds. Fix : Preserve input video audio quality (channels/sample rate).